The paleo diet, also known as the caveman diet, was Google's most searched-for weight loss method in 2013. The diet consists of foods that can be hunted and fished – such as meat and seafood – and foods that can be gathered – such as eggs, nuts, seeds, fruits, vegetables, herbs and spices. It's a regime based on the supposed eating habits of our hunter-gatherer ancestors during the paleolithic era, before the development of agriculture around 10,000 years ago. That means cereal grains including wheat, dairy, refined sugar, potatoes and salt – as well as anything processed – are strictly off the menu. 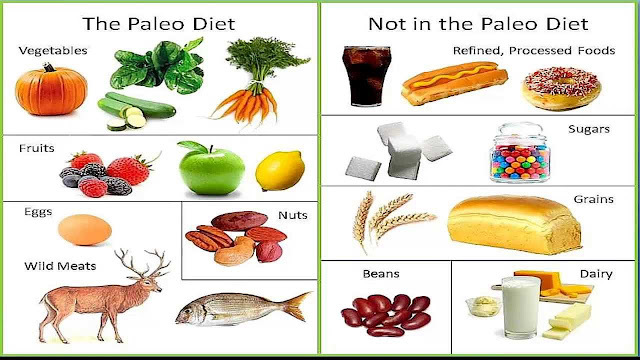 There is no official "paleo diet", but it is generally seen as a low-carb, high-protein diet, with some variations on carbohydrate and meat intake. Advocates say the paleo diet is a long-term healthy eating plan that can help you lose weight and reduce your risk of diabetes, heart disease, cancer and other health problems. Most studies on the paleo-type diet are small, and more long-term research is needed to show conclusively whether or not it is as effective as some people claim. One 2008 study suggested the paleo diet "could help reduce the risk of heart disease". However, several limitations in the study meant it was not possible to say whether the paleo diet was any more effective than any other low-calorie diets. 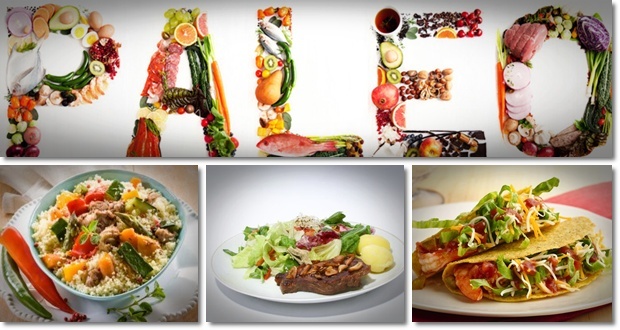 The paleo diet encourages you to eat less processed food and more fruit and vegetables. Reducing your consumption of high-calorie foods will reduce your calorie intake and help you lose weight. The diet is simple and doesn't involve calorie counting. Some plans go by the "80/20" rule, where you'll get 99% of the benefits of the paleo diet if you adhere to it 80% of the time. This flexibility can make the diet easier to stick to, so you are more likely to be successful. There are no accurate records of the diet of our Stone Age ancestors, so the paleo diet is largely based on an educated guess, and its health claims lack scientific evidence. Most versions of the diet encourage large amounts of meat, which runs counter to current health advice on meat consumption. Many versions ban dairy products and wholegrains, which form part of a healthy, balanced diet. Like all high-protein diets, the paleo can be expensive, depending on your choice of meat cuts. It's impossible to follow without eating meat, seafood or eggs, so it's not one for vegetarians! Most versions of the paleo diet exclude key food groups, raising the potential for nutritional deficiencies unless careful substitutions are made, and dietary supplements may be necessary. The diet has some positive aspects, so an adapted version that doesn't ban any food groups – such as wholegrains, dairy and legumes – would be a better choice. The diet lacks variety, so there's a risk you'll get bored quickly and give up. If you want to copy your paleolithic ancestors, you're better off mimicking their activity levels, rather than their alleged diet.